Driver side mirror and passenger side mirror replacements give car drivers the important ability to see what is going on behind them on the road. 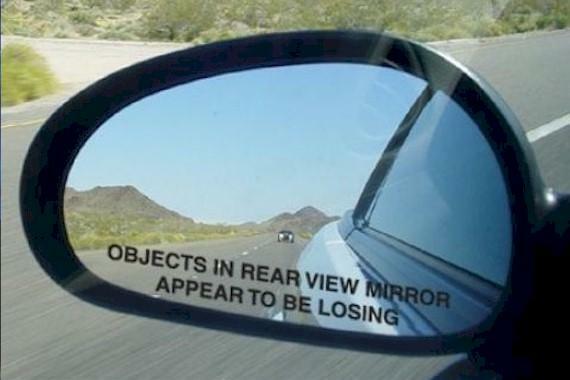 Drivers are able to access a variety of different mirrors for this purpose. These include automatic dimming review mirrors, power mirrors, wide-angle mirrors, side mirrors, and truck towing mirrors. 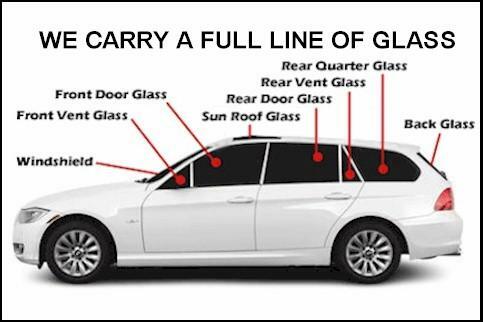 Is the glass cracked in your car’s side view mirror but the switch and adjustment mechanism still works? Does the dealership want $200.00 or more to replace the entire assembly? We can fix that broken side view mirror for a fraction of that price. It’s the safe and smart choice as you are required by law.